In 2016, the Adelaide Football Club started their season in flying form by launching a campaign that brought the brand to life. Moving away from the traditional player hype reel, the Crows looked to create a TVC that spoke to the brand proposition ‘We Fly As One’. The TVC focused on what it truly means to be a Crows supporter, highlighting the club’s values and long-term goals giving the commercial longevity. 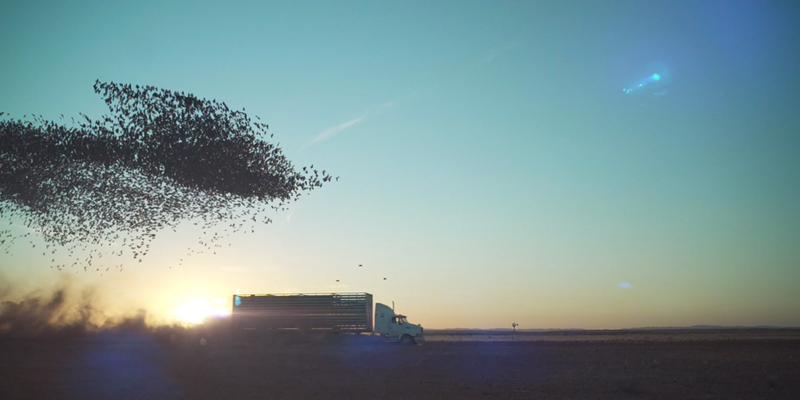 Using CGI and Visual Effects, our specialised post production team were able to create a series of technical and visually stunning assets including a murmuration of over 40,000 crows. These assets were then repurposed across multiple channels and formats for several campaigns going forward.